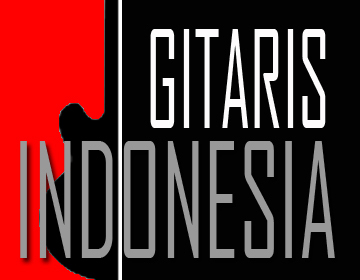 www.gitarisindonesia.com - Bowo Christantyo (born in Jakarta, June 8, 1979) is a versatile guitarist. He started to learn guitar by himself since he was 15 years old. Bowo C decided to play guitar seriously because he was inspired by Kurt Cobain (Nirvana). On November 2006, Bowo C formed a progressive post-rock band named Attilion and it is still existing until now although they were in hiatus from 2008 until 2010. 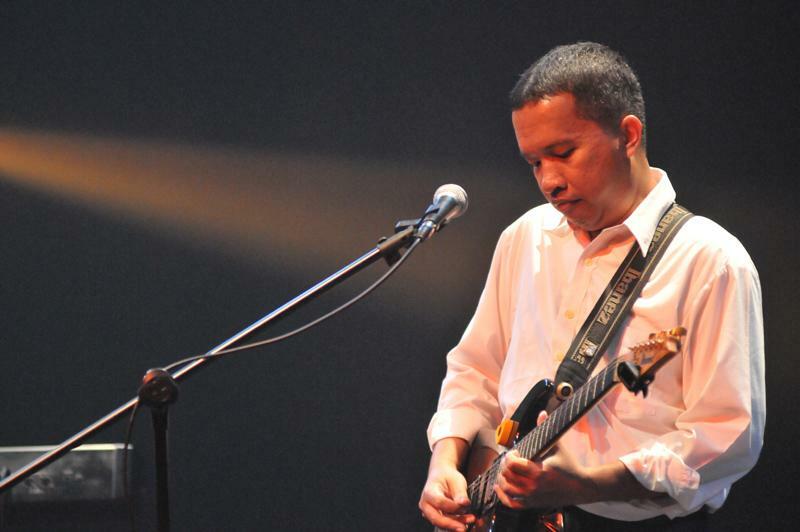 Bowo C also joined a local pop band called Lonely Mona from March 2008 until January 2010 and they produced an album titled ‘Everyday I Love You’, released independently on June 2008. Bowo C was quit from Lonely Mona around January 2010 and he focused back with his own band Attilion again and on April 25, 2011, they released their first album titled ‘It Must Be’, later on August 17, 2015, Attilion released their second album named ‘Early Dawn’. Both of their albums are available digitally via iTunes, Spotify and other online streaming players. Bowo C also formed another band named Stealth on April 2011 and they will record their first album in 2018. 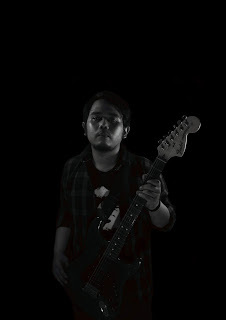 Besides playing with his band, Bowo C was an additional guitarist for a local post-rock band named Grasslite in 2015. Bowo C also involved as a guitarist for The Collective Church Worship Team from October 2009 until April 2017. Bowo C can play ukulele, mandolin and banjo, besides mastering guitar.